I'm glad to bring some very needed changes to the game today! Fixed players following targets upon single spell casting. 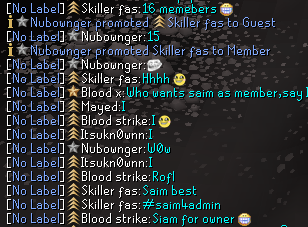 Fixed chaotic rapier death priority being lower than chaotic maul. Wilderness obelisks will now teleport only players inside the 3 x 3 area, rather than players perpendicular to the pillars. 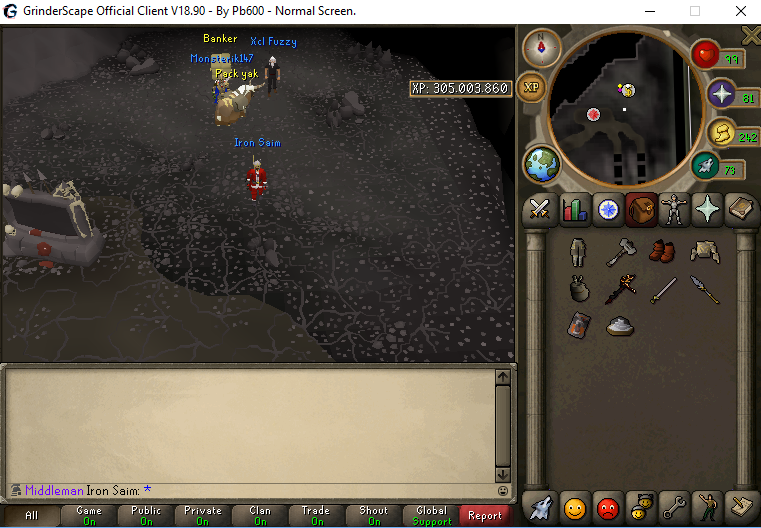 Lucky Shot aura no longer works at wilderness. 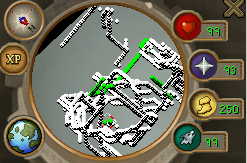 The gfx that used to make players invisible upon a wilderness kill was fixed. The teleblock effect is now 1 tick faster! 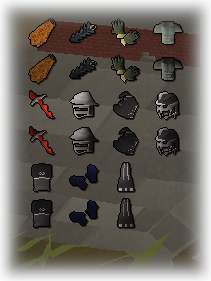 Now when outside wilderness area where it still display the interface, it will no longer display attack option neither wilderness level. 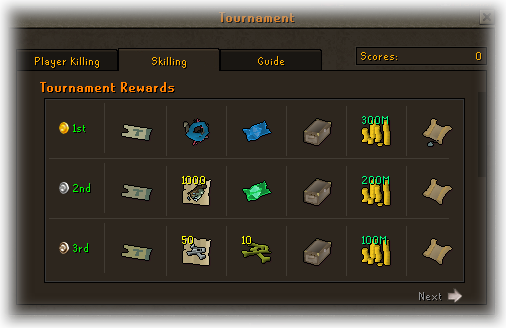 The tournament rewards were reworked and now players can right click the items to examine it. 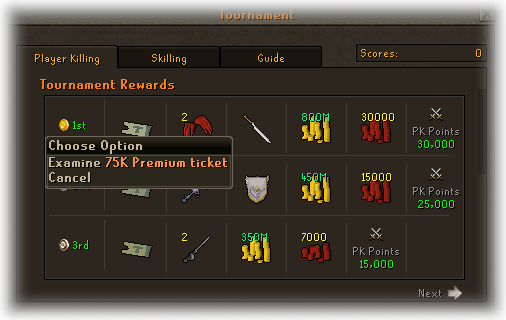 Now for PK and Skilling tournament, players will receive Premium Points ticket instead of OSRS tokens, and the reward is way more profitable now, first place should get up to 40b worth in rewards! 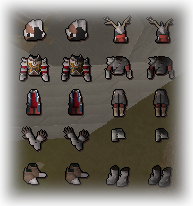 Now first skilling position will reward super donator ticket instead of 10 zogre bones, and 3rd position will be rewarded with 10 zogre bones. A few other changes were applied, but those are the most relevant one, since now first place may reward players up to 30-40b. Now the assassin task will reward players 200m Coins for every 20 targets killed, due the risky nature of PK they should be better rewarded. Now players can skip 10 targets before getting a penalty, and penalty time will be 5 minutes rather than 10. 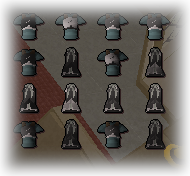 Now untradable items will be break upon death at wilderness (PvP kills), the repair cost will be rewarded to the killer. 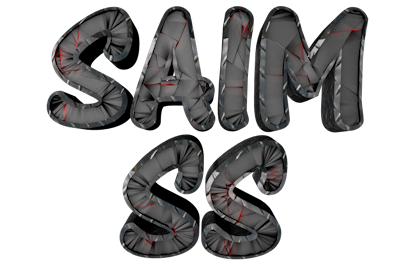 Players may click on the item or use it on repair table to repair it for a cost. break-ables, is that soul points are rewarded daily and for voting, and it's not a reliable enough charging system to allow us to drop coins into economy. It will now cost 30M to fix degradables, and chaotic items will degrade very slighly faster. Vesta's and statiu's prices were increased, since those are some of best gear for PK, makes no sense that everyone can use them with no risk | profit. 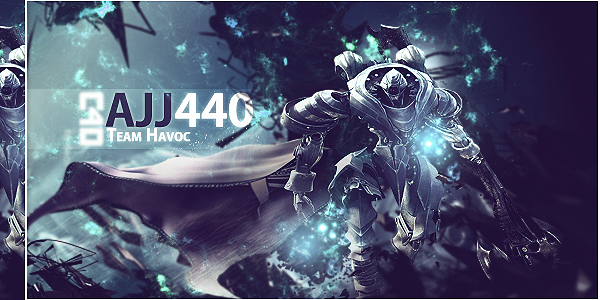 Note that you can always use corrupted aura to increase the degrading time of those equipments! 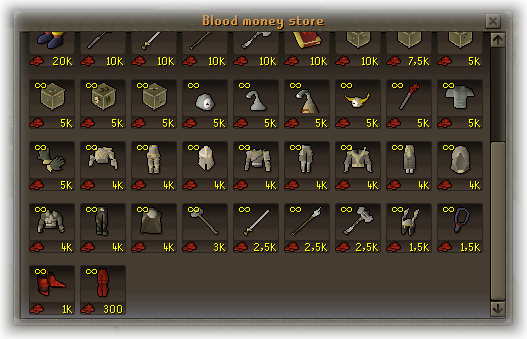 We are looking into incentivating more risk PK and profits on each kill, also turning blood coins into a more relevant currencty, so katagon boots and gloves were added to blood coins store. 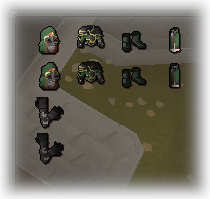 The katagon boots and gloves are an intermediate equipment between dragon boots - steadfast, barrows gloves - primal gloves. 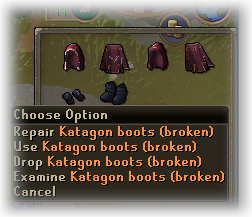 The katagon pieces are untradable and will be broken upon death, costing 6m each to repair. 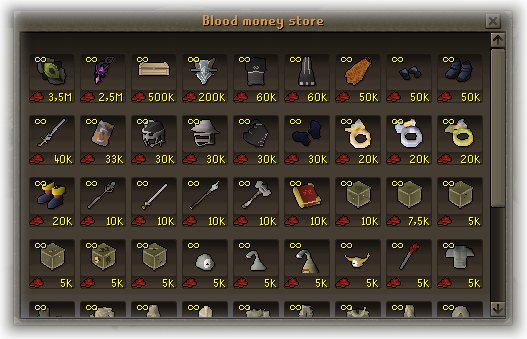 The prices at master store cape have been adjusted, makes no sense that best cape in the game costs 9M only, when players get 100m+ on a single vote. The 200M cape will now cost 80M each. Now there're key binding options to close screen interfaces and another one to open console. By default 'escape' will close most open interfaces with a 'close button' available. 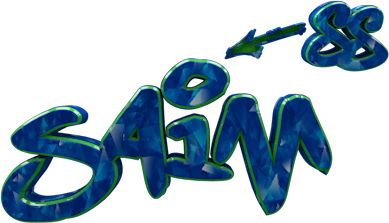 By default CTRL + ' will open the game console. Now if you want to cancel a current binding, the only way is to use the 'backspace' button. 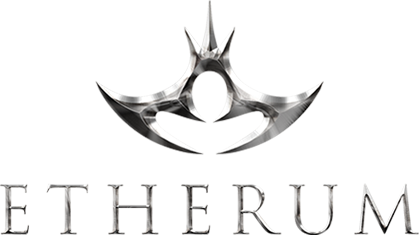 The level requirement to string regular shortbow (u) and longbow (u) were switched to work as its supposed. Fixed crashed stars not requiring mining level to be mined. The messages about recovery points were finally removed. In the startup dialogue where it says this is no 2018, it was changed to get current year. Fixed diverse typos in the rank selector interface. Ammo Conservation task description was adjusted to indicate that player should kill with one arrow remaining rather than last arrow. Moved Trout|Spike fish spot from catcherby to a place where it works properly when clicked. 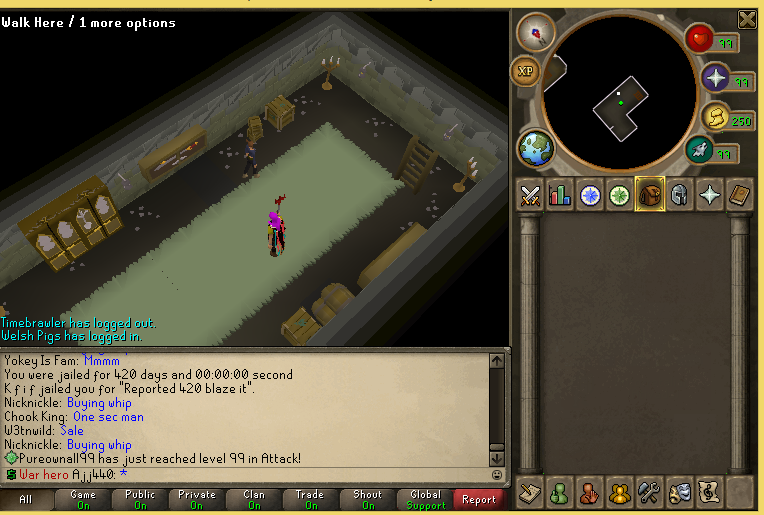 The feature to teleport to current task was disabled for wilderness tasks. 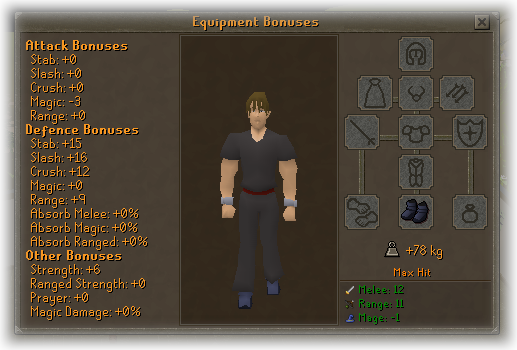 Fixed some visual glitches with capse on the Equipment interface. 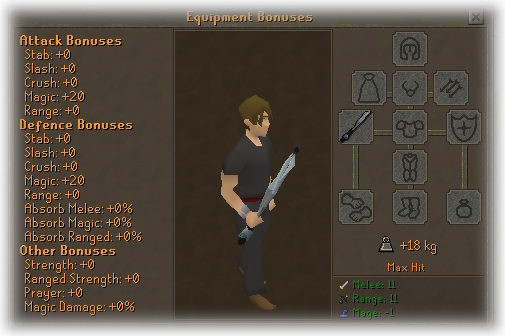 The Chaotic Maul (broken) is now two handed. 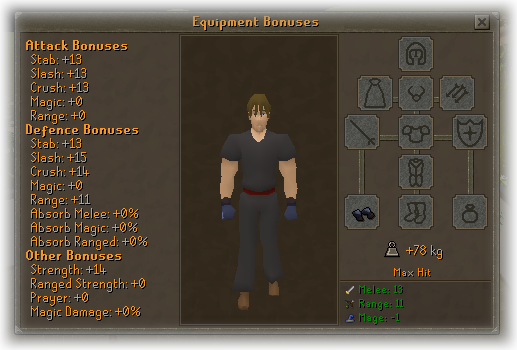 Primal Gauntlets strength bonus was increased to 16, due to its rarity its reasonable it gives more str bonus than Barrows gloves. 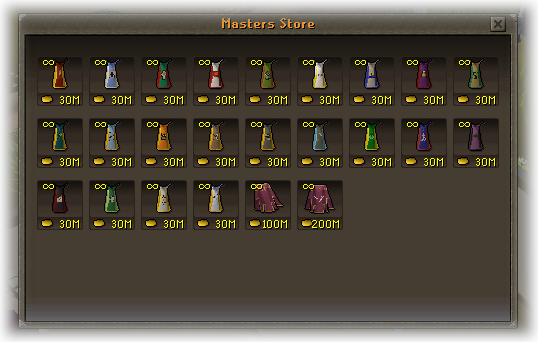 Fixed master cape store not selling multiple hoods when player purchased multiple capes. The potion decanting price was increased. Callisto will have a 15 seconds minimum delay to perform another stun. Wild monsters no longer will be aggressive, except by Green Dragons. Now coins earned from boss kill count reward, will go straight to pouch, otherwise ground if no space is available. 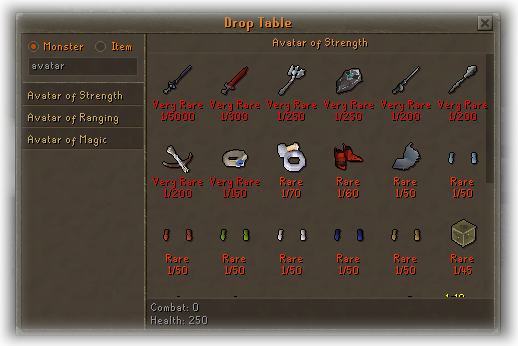 The 3rd age wand is now available at hard clue scroll. Awesome update, Pb. Thanks for all the hard work. 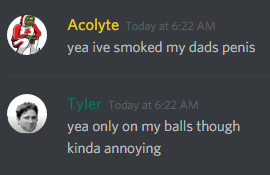 Thanks for the dope updates!